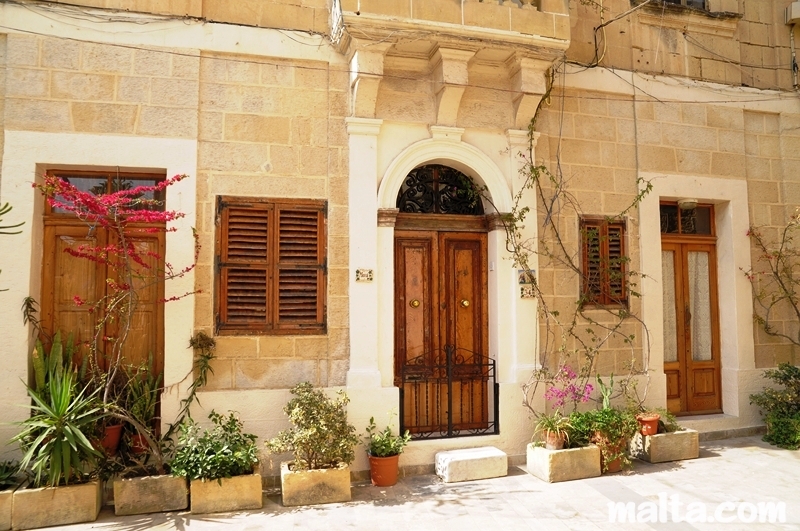 In Malta we can offer you an accommodation with a local homestay. Our homestays are highly selected by Internship in Malta staff and are regularly checked in order to provide the highest quality services to all our clients. 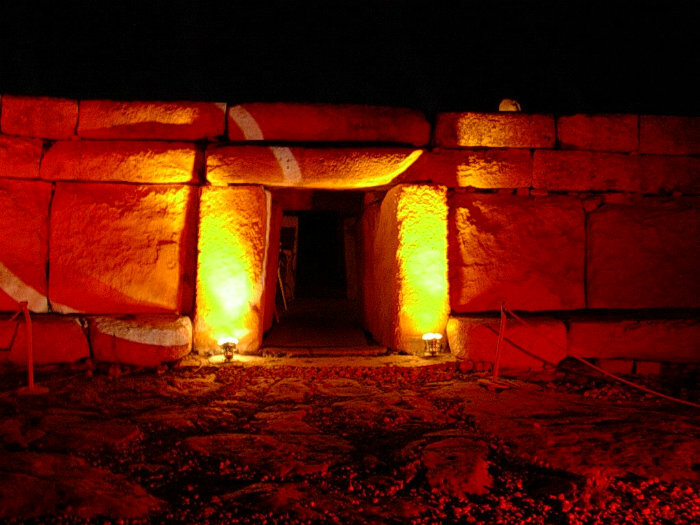 All host families are fully licensed by the MTA (Malta Tourism Authority). 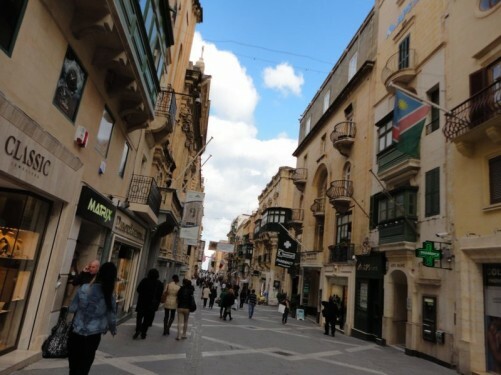 Our host families are located in different residential areas throughout Malta. You can choose to stay in a single or a shared room, with different meal plan that ranges from B&B, Half-Board or self-catering. Our advise to all our students and interns is to choose a homestay accommodation, since being with a family is a more cost effective way of living, plus this gives all students / interns to practice their English and experience a new culture. Other options such as shared apartments, students’ residences, hotels and hostels are subject to the period of year and availability. Please contact our Accommodation Team if you wish to receive a quote for your stay in Malta: contact us at accommodation@internship-in-malta.com. 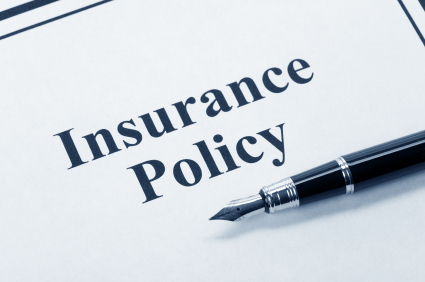 All interns need to be covered by an insurance policy before starting their internship. Internship in Malta can provide you with the necessary insurance coverage for the cost of maximum 1 Euro per day to be added to the cost of the internship fees. 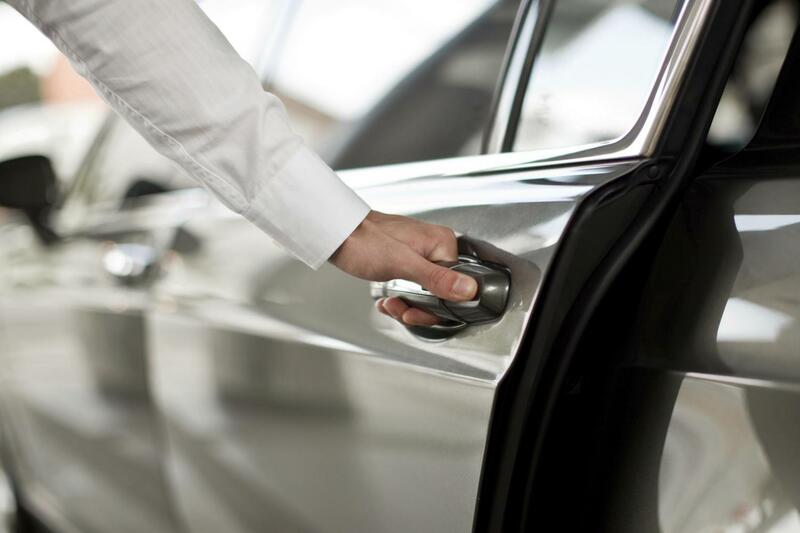 We can also take care of organising your transfer from and to Malta International Airport. 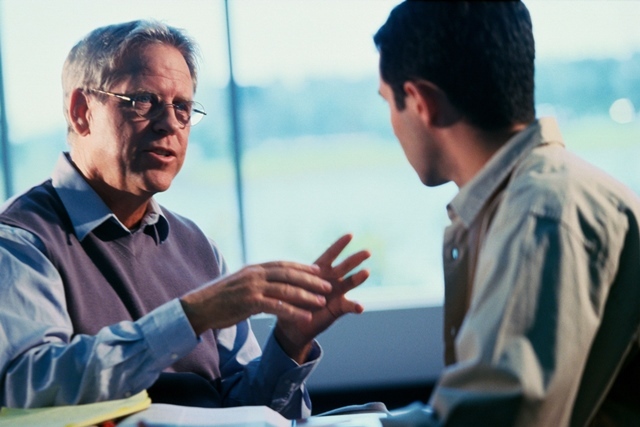 All interns need to have a good level of English in order to confirm the placement. B1, intermediate level of written and spoken English is required in order to place a successful candidate within a hosting company. In case you need to improve or refresh your language skills, we can also help you to book your English course in Malta before starting your internship. We cooperate with a local language school that is a member of FELTOM (Federation of English Language Teaching Organisations Malta) and a member of ALTO (Association of Language Travel Organisations). The school is also accredited by EFL Monitoring Board Malta. 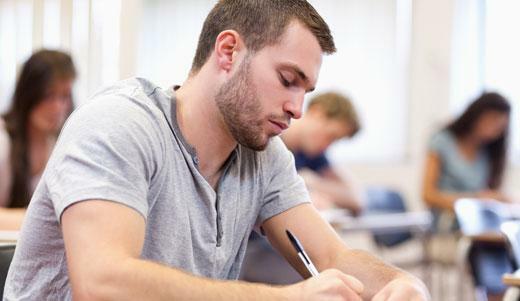 The school offers General and Intensive English Classes, Cambridge Exams, IELTS and TOEFL preparation and Business English courses, intensive or in mini groups. 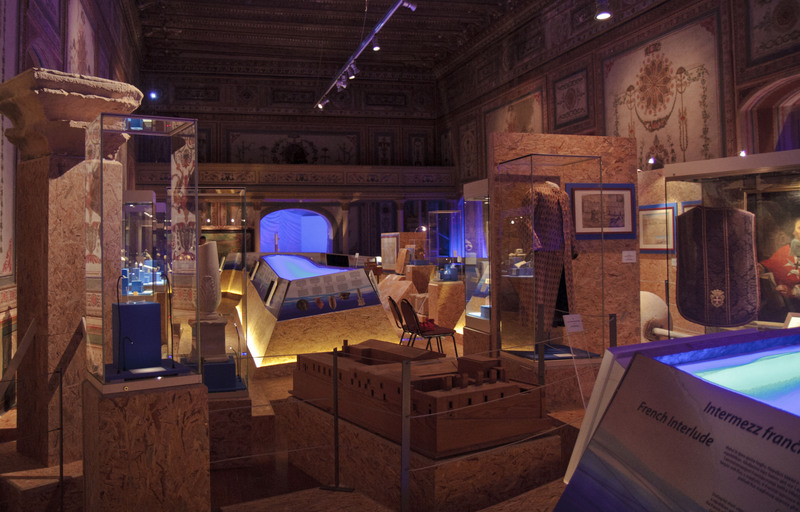 Internship in Malta can organise your social and cultural programmes. This is an experience for each student to explore the beauty of the island whilst discovering the local culture. 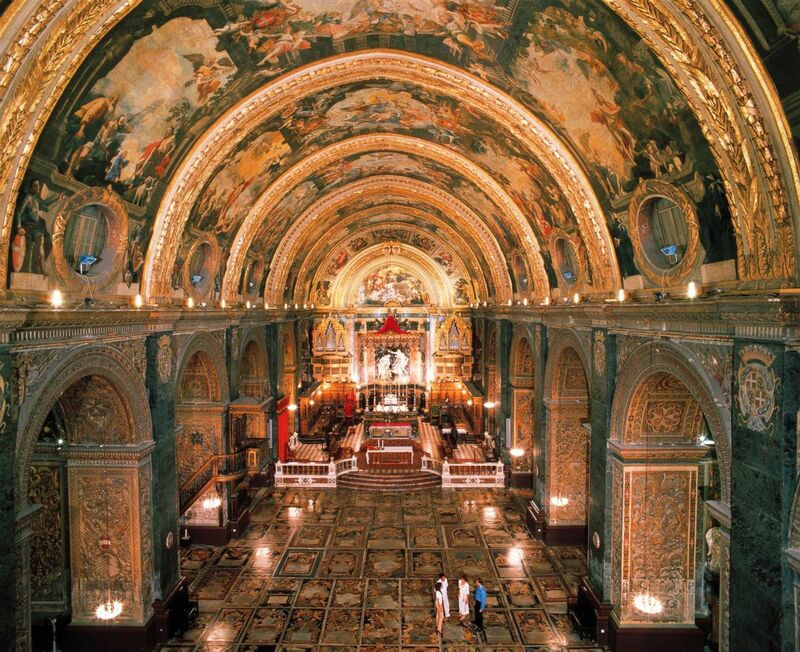 Visits to Malta major attractions and museums. Half-day or full-day excursions to places of interest such as: Archaeological sites, St John’s Co Cathedral, Valletta and other places of interests. Tickets for theatres and other local attractions. 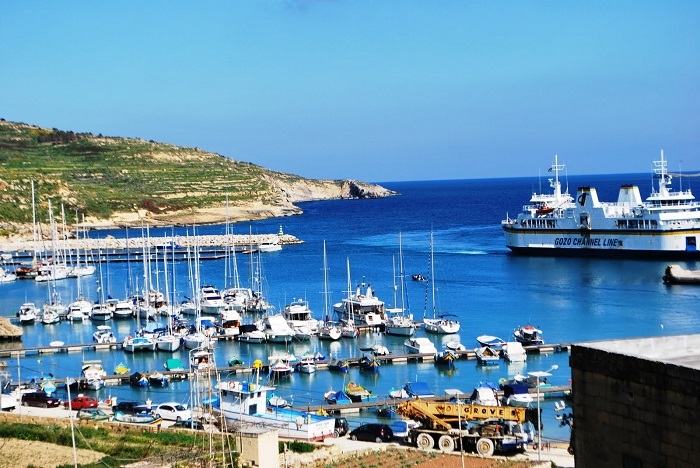 Other activities can be organised upon request such as: a full-day tour to Gozo and a full-day tour to Sicily. Internship in Malta shall be supporting you in offering help from our onsite staff. We will provide you with the tutoring and monitoring support, and we can give you advice to different issues during your whole stay in Malta. We can also give you further information about opening a bank account, tips about settling and finding a job and to have a successful job interview. Whilst help you write a good CV and a presentation letter. We will also support you with the 24 hours emergency contacts.